Certain that birds had managed to sneak into the house and his domain, he took one of these bad boys out. Love them all. 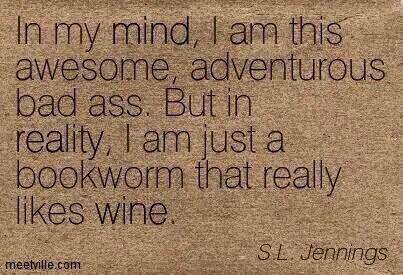 And strongly resemble the second - except that I don't even think of myself as an adventurer. The first one hits too close to home for me, but not my computer, my internet provider. I love the third one, and am shocked (NOT) at Frankie. All very good Sandra especially the kitty ones. Computers do have an uncanny way of knowing when we are in a hurry and dawdling, don't they, Val? I certainly believe computers know fear! All good ones. Never thought that about computers. 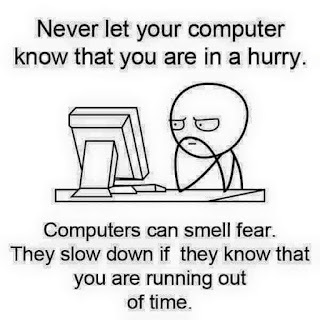 You're right about computers smelling fear. Mine does. And then it just stops. "You're on MY terms now," it says, as the little wheel goes round and round and nothing happens. Whomever did that one had it pegged. And I adore the cat! I just received the wheel of death. I think your computer joke offended my Mac. Ha! Happy IWSG Day! 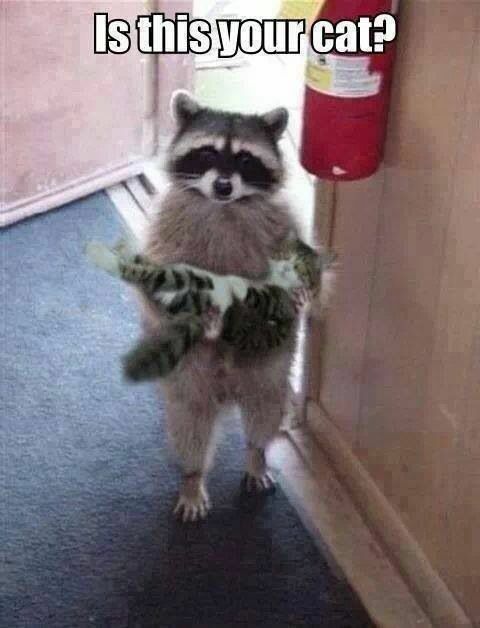 That pic of the racoon and kitty is amazing. Hope it goes well at work today. 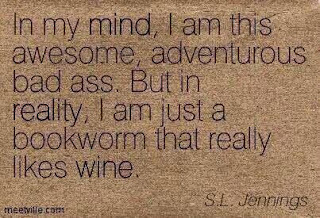 All good, but my favourite is the first one … it's so true! It sure is, isn't it, Jan.
Not letting those birds win. 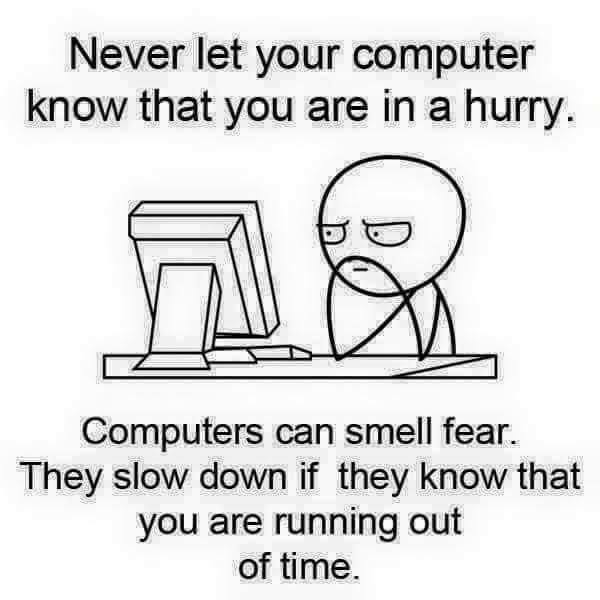 haha computers sure can sense when you are in a hurry. Nooo, not the cardinals! I have battled my my computer many times. I hear you on the computer battles. Mine and I currently have a shaky truce. These are great! I love the last one! LOL! Cats are perfect! LOL! Big Hugs! Lots of murals in Philly.